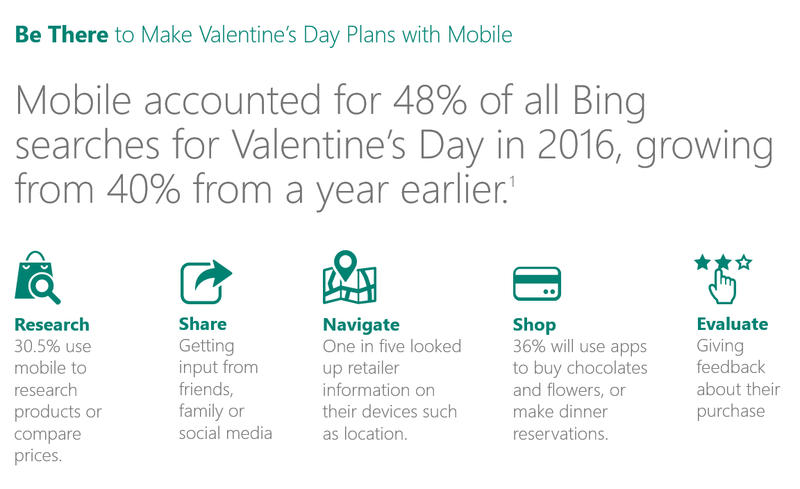 48% of searches for Valentines Day on Bing in 2016 came from mobile devices. New Valentine’s Day research from Bing shows mobile searches increased in 2016 to 48% (up from 40% in 2015.) This brings the number of mobile searches nearly even with PC/Tablet at 52%. Given Valentine’s Day searches are highest in the two-weeks prior to the big day, internet retailers still have time to get their mobile search campaigns up and running! 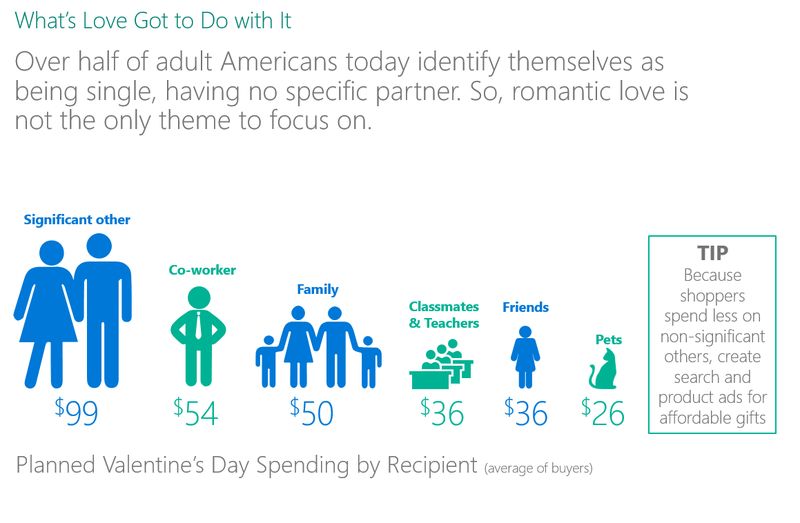 The holiday of love continues to offer retailers a significant opportunity to reach shoppers – Bing forecasts that over 50% of adults will be shopping for friends, significant others, children and even pets in the lead up to Valentine’s Day. And more of that shopping will be done in part or exclusively online. Truly the day of romance, about 50% of marriage proposals happen on Valentine’s Day. 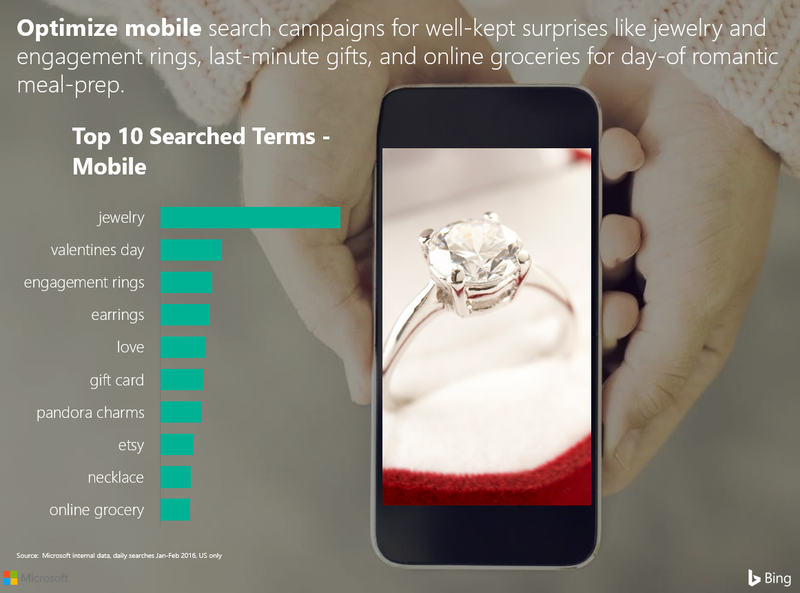 Mobile searchers in particular are looking for gifts like jewelry and engagement rings. Rings generate the most traffic and conversation in the first week of February. 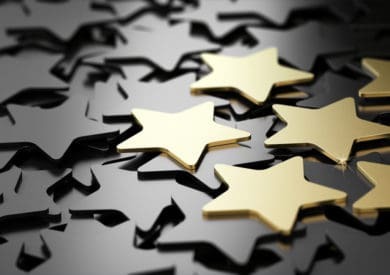 Once searchers click on your ad they want to see product images and product reviews. 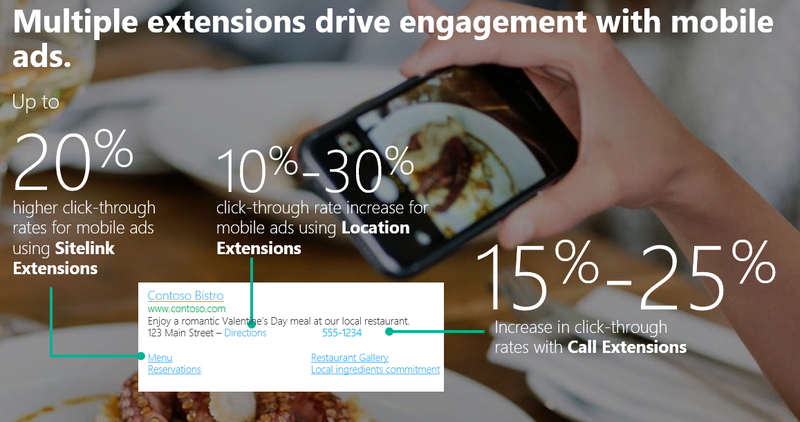 Use ad extensions to get shoppers where they want to go in one click from their mobile device. But what is it that will truly capture the heart of your beloved on this Valentine’s Day? 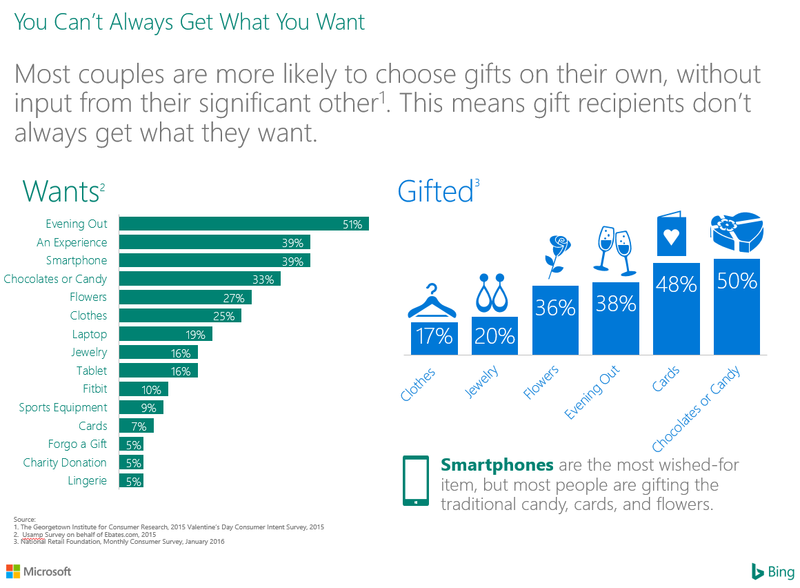 Evidently, smartphones are the most desired gift item, however candy, cards and flowers are still the most common gifts given. Retailers really should take the time to set up their campaigns with ad extensions for their online search ads. Our research shows that mobile ad extensions increase engagement by as much as 30% which is huge when you remember that on a mobile device screen real estate is limited. For online retailers with local stores, call extensions could well seal the deal as well by driving people in-store so make sure you ’re prepared for the intent of your target audience who may want to browse a product in-person before purchasing it there and then.